There’s been a lot of talk about trade and tariffs and this and that. Maybe too much talk. If you look under the shiny surface of sound bites and white noise, you see… surprise, surprise… that reports of manufacturing’s demise have been greatly exaggerated. History is littered with companies staring into the rearview mirror waiting wistfully for the Willis Reed-like return of the good ole’ days, and while waiting, they were hit by the trains of progress. Likewise, history hoists heroes onto pedestals and into business school textbooks with case studies of moves, mergers, and market share. We lionize the giants who move forward fiercely… who refuse to sink their heads in the sand and shout about falling skies, broken dreams, and the golden days and ways things used to be. On which side of history will we find you? What are you prepared to do? 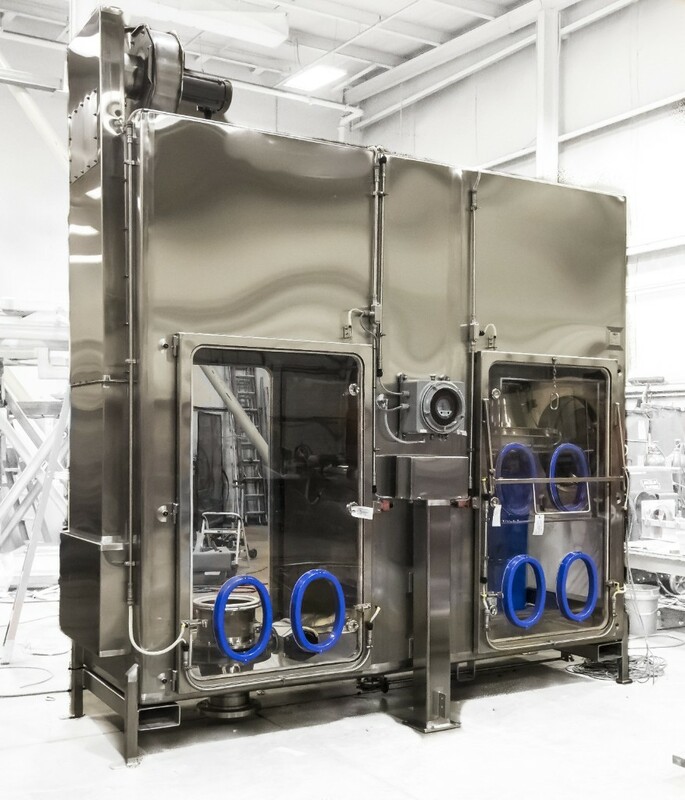 At Custom Powder Systems and Integrated Containment Systems, we look at each aspect of each challenge through different lenses and filters until solutions unspool before us in a collaborative, connected system that will make both scientific and financial sense for you. Contact us today and let us know the containment challenge you’re facing so we can face it—and solve it—together. The clock is ticking. Let’s get to work. History is waiting for you. Drum inverter isolator. Yea…we make those. From idea to conception. A client had five pieces of existing equipment and needed them contained. This drawing shows the isolator we designed specifically for them. What unique challenges can we help you solve? 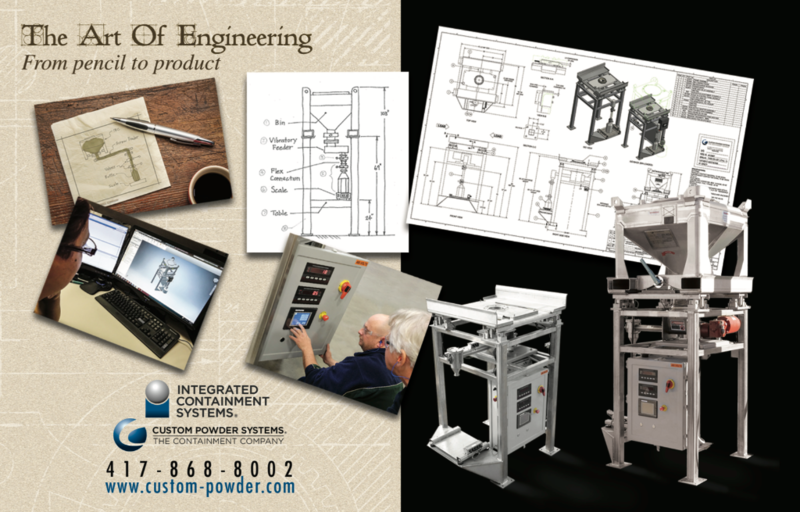 CUSTOM POWDER SYSTEMS is celebrating 13 years of The Art of Engineering. If you have a containment, storage or handling problem that needs solving, contact us at info@custom-powder.com or call us at (417) 868-8002. Copyright © 2018 Custom Powder Systems, All rights reserved.